186 000 passengers traveled between Oslo and New York last year. 86 000 of them changed flights at another European airport. I was one of them. For those of us preferring a direct connection to the Big Apple, there is good news. 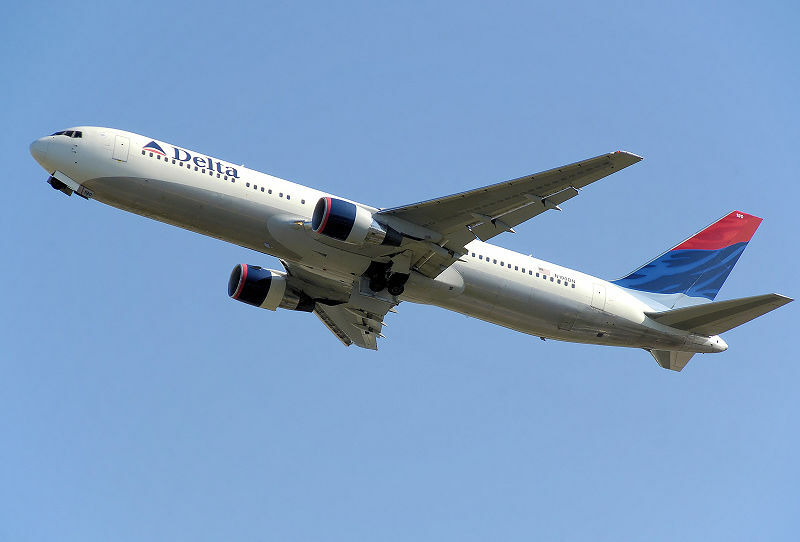 Both Delta Airlines and Scandinavian Airlines will open direct flights from Norway to the US in 2011. Delta Airlines will fly their Boeing 767-300 vessels from Oslo Airport from March 29th to October 28th. Whereas Scandinavian Airlines and Continental will fly to Newark International Airport, Delta will land at John F. Kennedy International Airport on New York's Long Island.